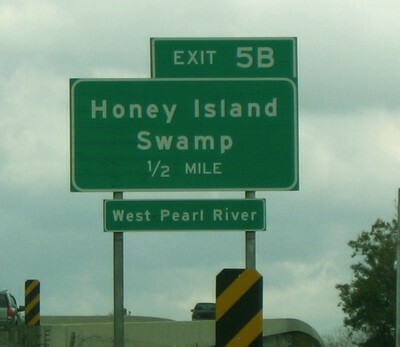 This week our cryptid beastie is a stinky fellow known as the Honey Island Swamp Monster. 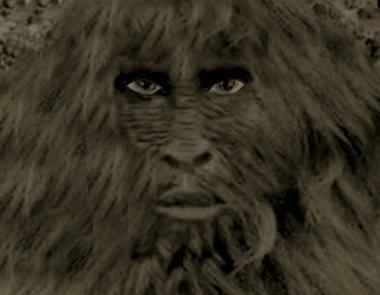 Inhabiting the (wait for it) Honey Island Swamp in southern Louisiana, the creature was first reported in 1974 by a hunter named Harlan Ford. W. Haden Blackman’s Field Guide to North American Monsters describes the Swamp Monster as being 7′-10′ tall, weighing in at 600-800 pounds. 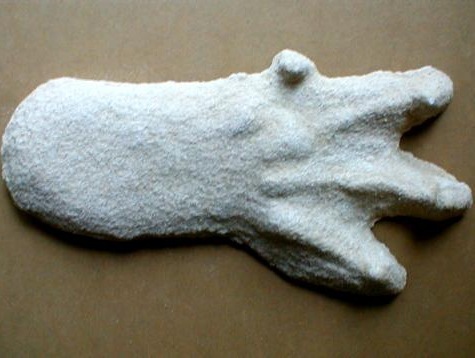 Blackman reports that the monster has three toes, although other sources describe it as being four-toed (three large claw-like toes and one small thumb-like toe). It sports gray hair and red (or amber) eyes, and occasionally walks on all fours. It’s a meat-eater, so watch out on those camping trips. There are rumors that some chimps escaped into the swamp from a traveling circus after a train crash in the early 1900s and bred with the local alligator population, resulting in the hideous, foul-smelling monster. Some experts claim that it’s merely a gator, but I think we all know better than that. But wouldn’t ChimpaGator make a great SyFy Channel movie?